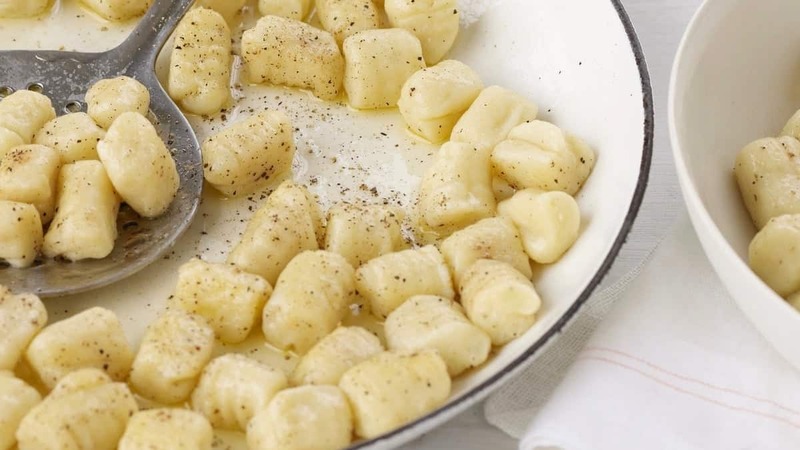 Gnocchi are small balls of dough used in a plethora of Italian dishes. This awesome keto gnocchi recipe removes the carbs but keeps the delicious flavors! Great recipe! 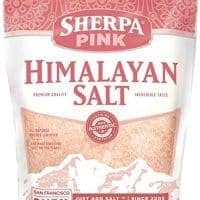 However, I didn’t use Himalayan salt, instead I just used garlic salt. I made these to go in chicken and gnocchi soup and they held their shape very nicely! Glad you enjoyed them! Garlic salt idea is a good one! Is there nutritional information for these? How many do you get approximately from one batch? The nutrition info has been updated. We didn’t use to do this in the early days of our site but have been adding the info to older recipes as we have time. You should be able to get about 30 pieces of gnocchi out of this, depending on how large you make them. Hope this helps!